Howes, S.C., Geyer, E.A., LaFrance, B., Zhang, R., Kellogg, E.H., Westermann, S., Rice, L.M. 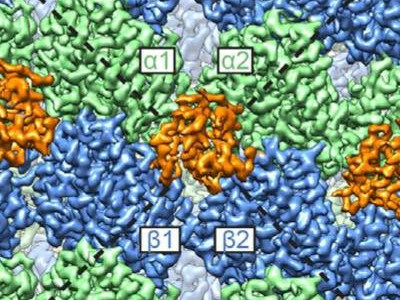 and Nogales, E. (2017)	Structural differences between yeast and mammalian microtubules revealed by cryo-EM. JCB 216 , 2669-2677. Nogales, E. and Kellogg, E.H. (2017) Challenges and opportunities in the high-resolution cryo-EM visualization of microtubules and their binding partners. COSB. 46, 65-70. Kellogg, E., Hejab, N.M.A., Howes, S., Northcote, P, Miller, J.H., Diaz, J.F., Downing, K.H. and Nogales, E. (2017). 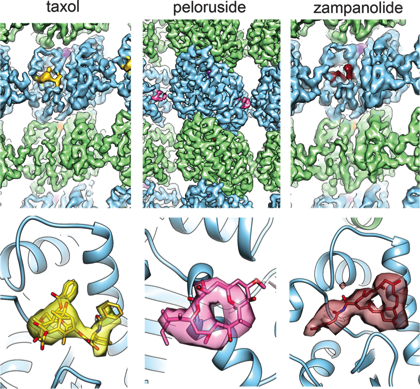 Insights into the distinct mechanisms of action of taxane and non-taxane microtubule stabilizers from cryo-EM studies. J. Mol. Biol. 429, 633–646. Cover in that issue. Nogales, E. (2016) Dear microtubule, I see you. Mol. Bol. Cell 27 , 3202-3204. 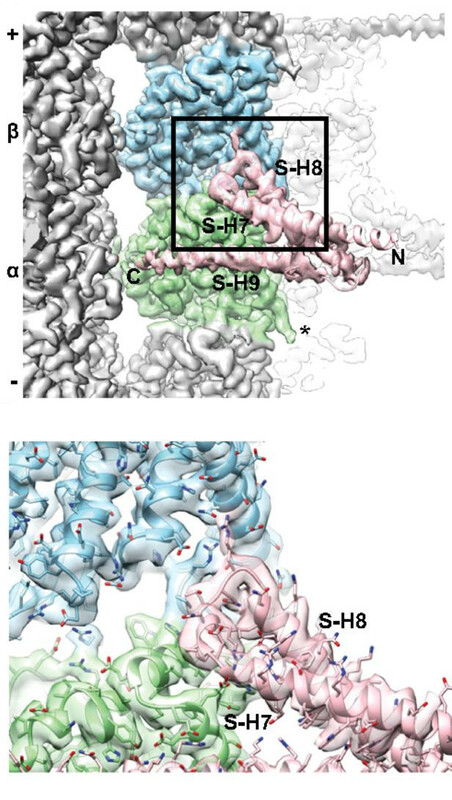 Kellogg, E., Howes, S., Ti, S-C., Ramirez-Aportela, E., Kapoor, T., Chacon, P. and Nogales, E. (2016) Near-atomic resolution cryo-EM structure of PRC1 bound to the microtubule. 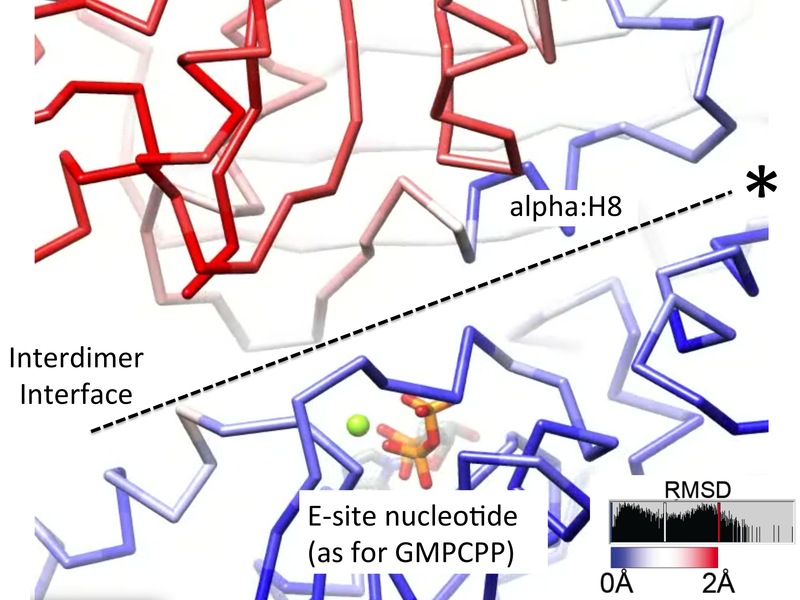 PNAS 113, 9430-9439. Borisy, G, Heald, R., Howard J., Janke, C Musacchio, A. and Nogales, E. (2016) Microtubules: 50 years on from the discovery of tubulin. Nat. Rev. Mol. Cell Biol. 17, 322-328. 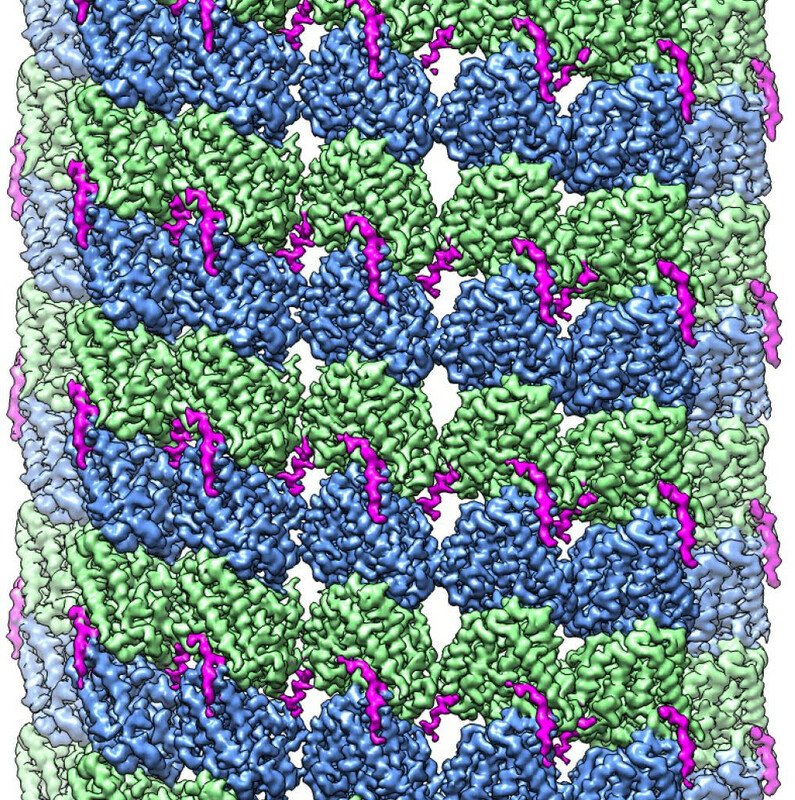 Nogales E. and Zhang, R. (2016) Visualizing microtubule structure and interactions. Curr. Opi. Struct. Biol. 37, 90-96. 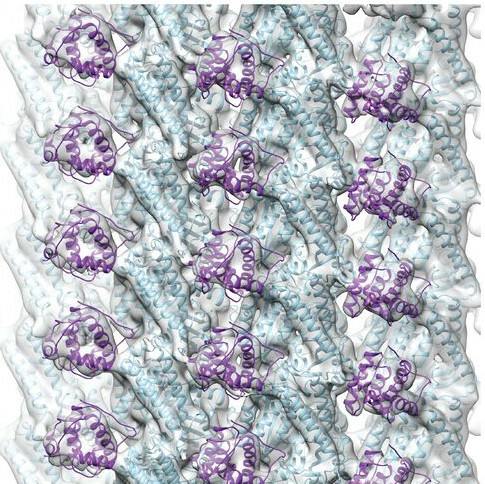 Nogales, E. (2015) An Electron Microscopy Journey in the Study of Microtubule Structure and Dynamics. Protein Sci. 24, 1912-1919. 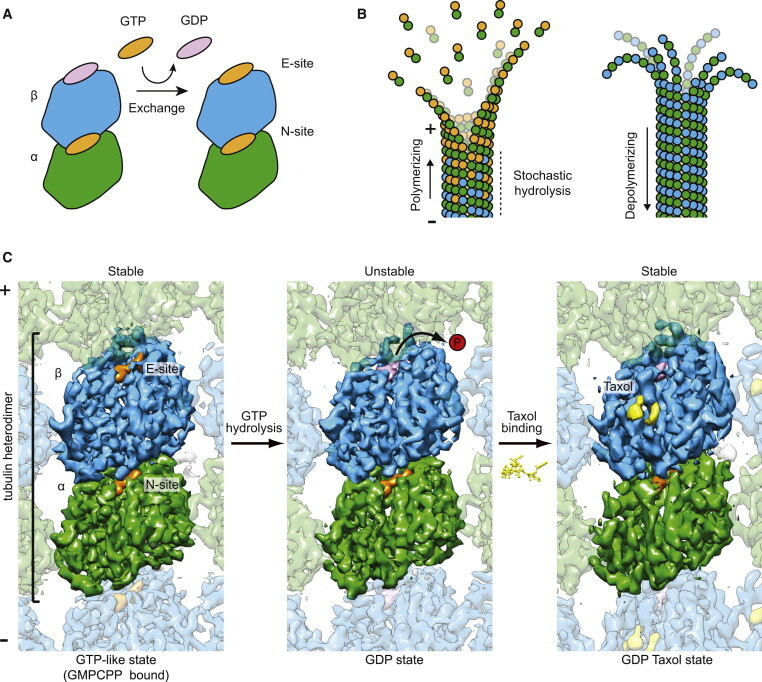 Zhang, R., Alushin, G.M., Brown, A. and Nogales e. (2015) Mechanistic origin of microtubule dynamic instability and its regulation by EB proteins. Cell. 162, 849-859.